You can begin your tour of Bangkok by paying a courtesy visit to the Grand Palace, the home of His Majesty the King and Bangkok’s most famous landmark. You will also get to see the Royal Court and the administrative seat of government within the complex. 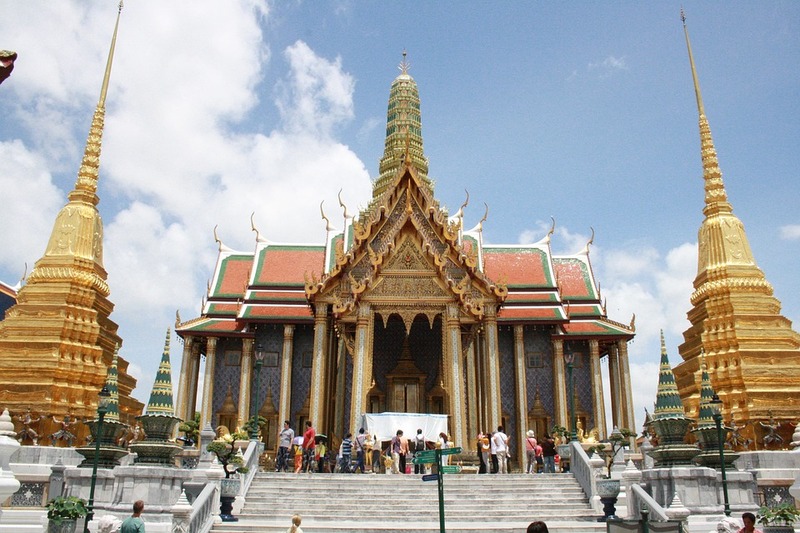 The Grand Palace was built in the late 1700s and features mostly contemporary European architecture. Its Royal Court has two parts: the Outer Court, which was used by the King to preside over the government, and the Inner Court, where women and young boys resided. The Boromabiman and Amarinda Halls, King Rama I’s residence, can also be found in the Grand Palace. 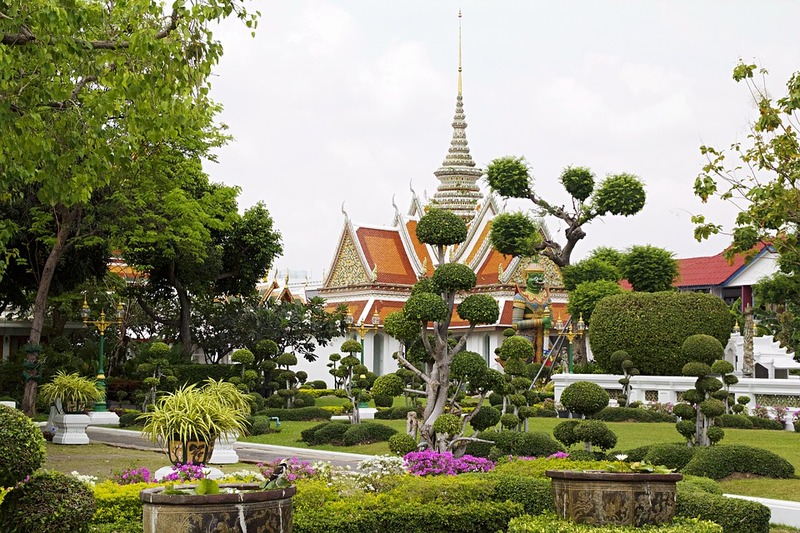 Another must-see tourist spot is the Wat Phra Kaew or the Temple of the Emerald Buddha inside the Grand Palace complex. Wat Phra Kaew is Thailand’s most sacred site and the highest Buddhist temple. Buddhists and the Thai people, in general, give reverence to The Emerald Buddha, which dates back to the 14th century. Visiting tourists must adhere to a strict and modest dress code to show respect to the Buddha. You can also hop on a traditional longtail boat and cruise along the Chao Phraya River, where you’ll get to pass by Wat Arun or the Temple of Dawn, Royal Thai Navy Dockyard, Thai Maritime Navigation Company, the Old Customs House and finally, the Royal Barges Museum. After the tour, you can go shop for local snacks and souvenirs at the Wang Lang Market. 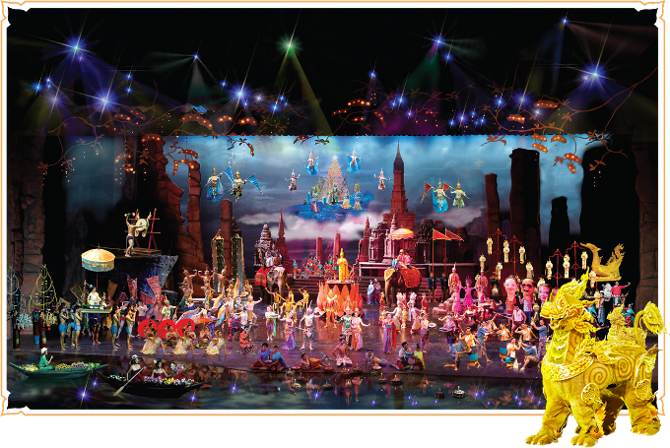 Explore ancient Thai history and culture by watching Siam Niramit, the country’s most famous cultural show. Siam Niramit, which roughly translates to “Magical Kingdom”, is popular not just locally but also around the world. 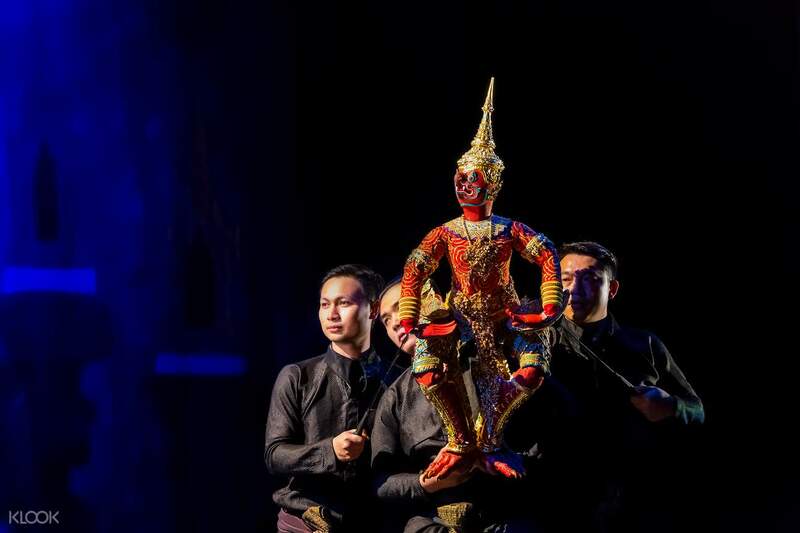 The show narrates Thailand’s rich ancestral beginnings and culture through traditional instruments and performing arts such as songs, dances, and shadow puppeteering. In the show’s South Seas act, Muslim and Buddhist are shown to coexist harmoniously. Siam Naramit features over 150 performers in 500 costumes. What makes the show extra-special is that it also includes live elephants and goats! The show also uses advanced visual effects to complete this entertaining and educational experience. You can watch this dazzling spectacle of history, arts, and culture at the 2000-seat Rachada Theatre which was declared by the Guinness Book of Records as the world’s highest stage. Rachada Theatre is located at the Siam Naramit compound along Tiamruammit Road. You can also avail of the pre-show buffet before you head to the show. One of the great things about traveling is getting to taste authentic cuisine from that country. But you know what’s better? Learning how to cook those dishes and eating them! 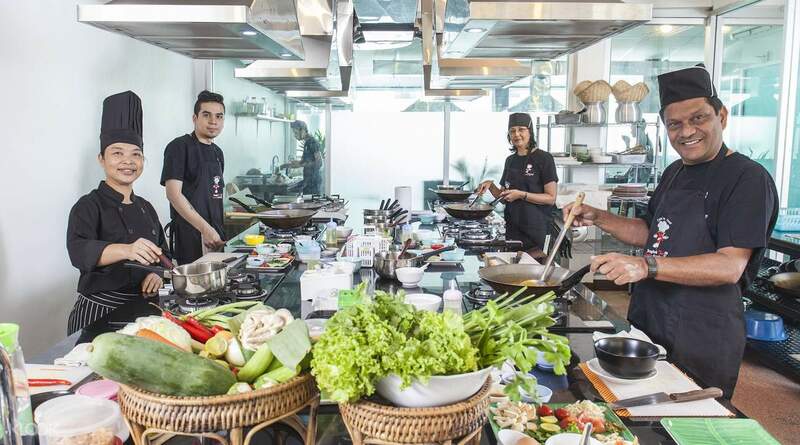 Thai Cooking Academy, one of the country’s best cooking schools, gives you a chance to learn to cook authentic Thai dishes. You can take the half-day class in the morning or in the afternoon. At the start of your class, students get to choose five recipes to learn from the Academy’s menu. Almost all menu choices are Halal, so you won’t have to worry about anything. Your class, together with their professional chef-lecturers, proceed to the market to buy fresh ingredients for their chosen dishes. After touring the market, your class goes back to the Academy to prepare these sumptuous dishes. Finally, everyone gets to eat what they prepared. A whole day class option is available for seasoned chefs who want to expand their culinary knowledge. Each student receives an electronic certificate or diploma at the end of each class. Feast your eyes on over 400 underwater species at SEA LIFE Bangkok World, which is also the largest aquarium in Southeast Asia. 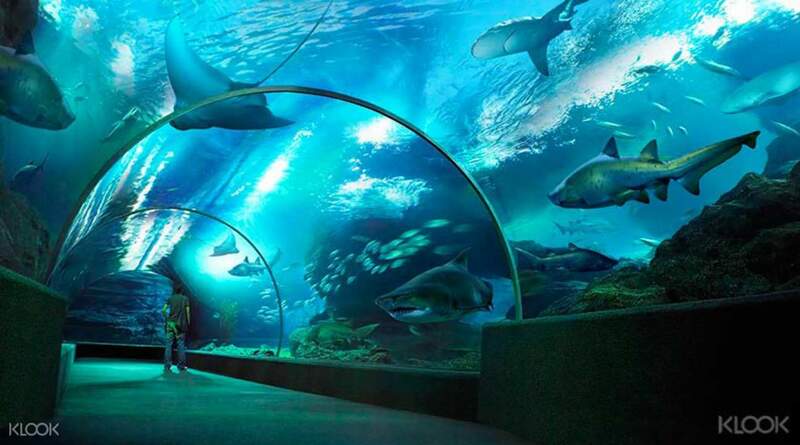 Experience life “under the sea” as you walk under a transparent acrylic tunnel and admire the different creatures. You can even feed some of these beautiful marine beings and watch divers explore underwater life in real time. If you want to experience something that is dazzlingly different from your dinner, then head over to Joe Louis The Art of Thai Cuisine and Thai Puppet Theatre. Traditional puppetry is one of the country’s cultural treasures. Savor Thailand’s aromatic dishes while marveling at intricately-designed puppets mimicking human movements in amazingly precise manners. Their Tossakan dinner set is comprised of Halal dishes, including Three Flavors Green Curry with Roasted Duck, Deep-Fried Sea Bass with Mixed Herb Salad and Stir-Fried Chicken with Cashew Nuts. Bangkok is not the only place where you can enjoy in Thailand. Here are more fun activities across the country you can do with your family. During this tour, you’ll get to explore the three most popular markets in the country. You’ll also learn about Thailand’s war history and sporting culture during this tour. The tour starts with a visit to Damnoen Saduak Floating Market, which is the largest one in Bangkok. Before heading out to the rest of the markets, you’ll visit Wat Bang Kung and the Thai Boxing Temple. Wat Bang Kung is a unique Buddhist temple with gigantic tree roots growing all over it. Then you’ll head to the Maeklong Railway Market, in Samut Songkhram, which is an hour away from Bangkok. Here, you’ll get to see a market with train tracks in the middle of it. During your visit, you’ll get to watch how vendors put their goods away before the train passes by. This is truly a fun sight to behold! 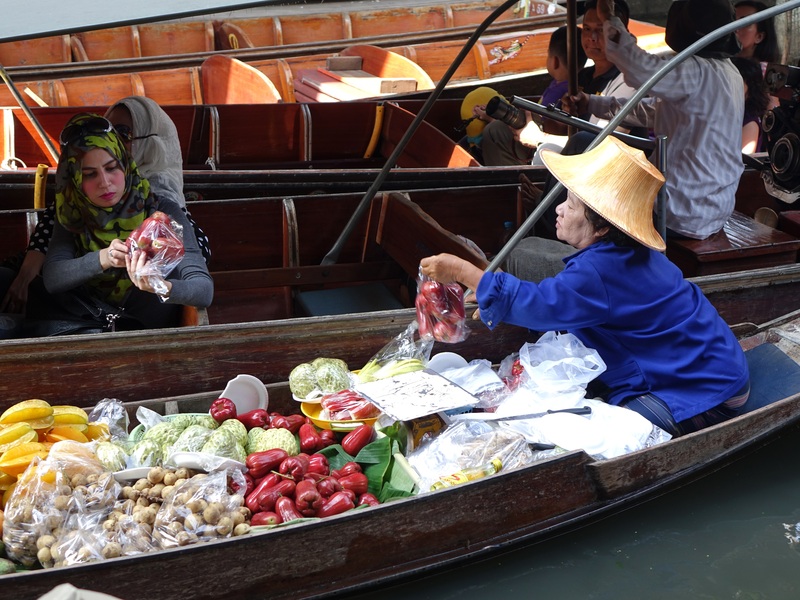 The last stop on your tour is the Amphawa Floating Market, which is popular for weekday shopping. One of the nice things about this tour is that it’s only partly-guided, so you can also explore the sites as you wish on your own. 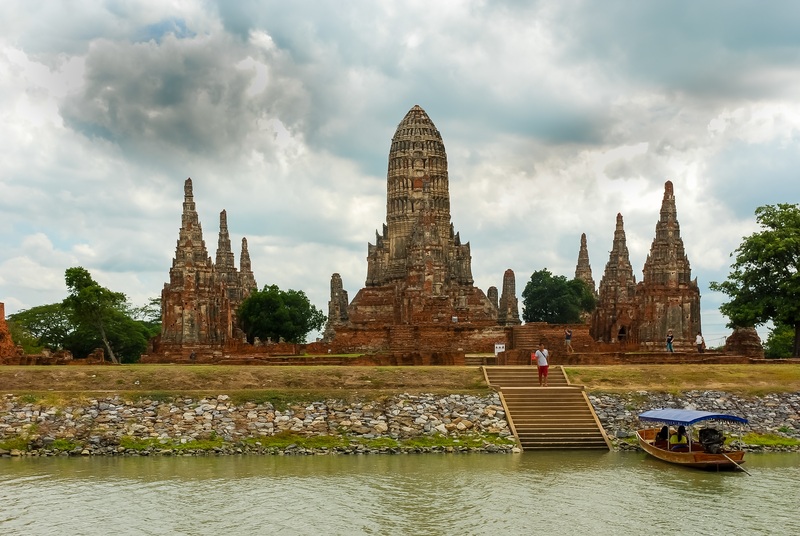 A trip to Thailand would not be complete without visiting the ruins of Ayutthaya. The first stop on this tour is the Bang Pa-In Palace beside the Chao Phraya river, where kings used to reside. The palace boasts of Asian and European architecture. Once you get to the center of Ayutthaya, marvel at the towering ruins of Wat Phra Mahathat and Wat Phra Si Sanphet. Your tour also includes having lunch at the Ayutthaya Floating Market. You can also visit its Grand Temples once you’re on the site. Another place that you’ll visit is the Wat Lokayasutharam, where you’ll see a giant reclining Buddha decked out in saffron robes. Cap your tour with a relaxing boat ride on the three surrounding rivers before heading back to the city. You’ll never run out of tour options when you’re visiting Thailand. 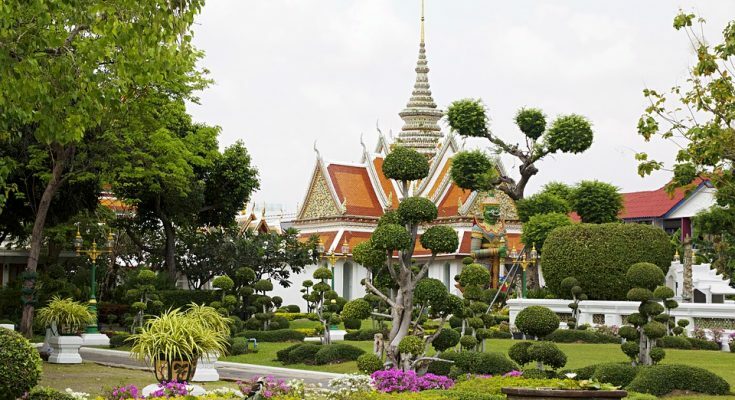 This last tour on our list takes you back to Thailand at the turn of the 20th century. This tour starts at the Malika R.E. 124, a replica of a Thai village from 1905. 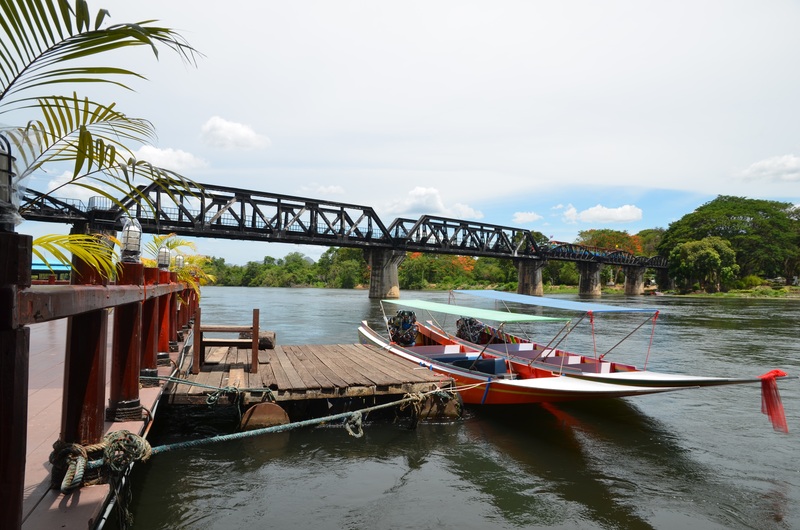 The next stop is the Kanchanaburi River Kwai Bridge, which also has three pagodas. You’ll also go on a train ride on the historic Thai-Burma Railway, which includes a trestle bridge on the side of a mountain. This bridge is also known as the Death Railway because of its construction history. After having lunch, you’ll head to the Kanchanaburi Elephant Camp. This is where you’ll get to meet Thailand’s elephants, and get to bathe and play with these cute giants. End your tour with a bamboo raft ride and bask in the beauty of the Kanchanaburi River.